65% Polyester/35% Viscose – Easy care fabric. 2 side pockets & 1 back welt pocket. Generous seam and 5cm hem allowance for longer alteration. 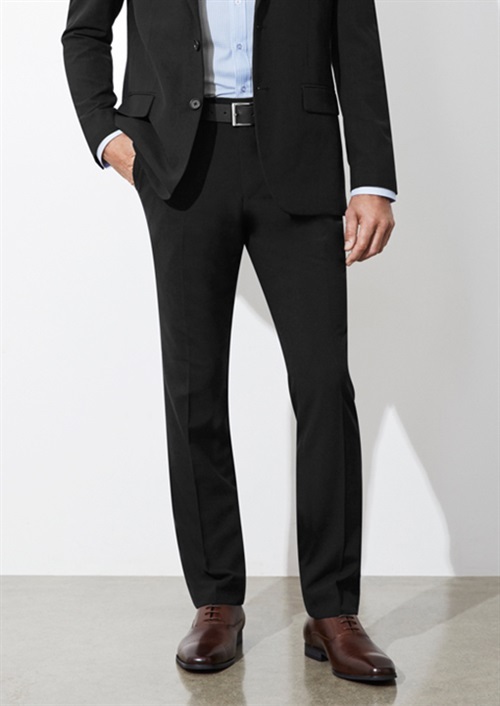 To find out more about the MBS720M - Mens Classic Slim Pant please Email or Call +61 1300 700 056.